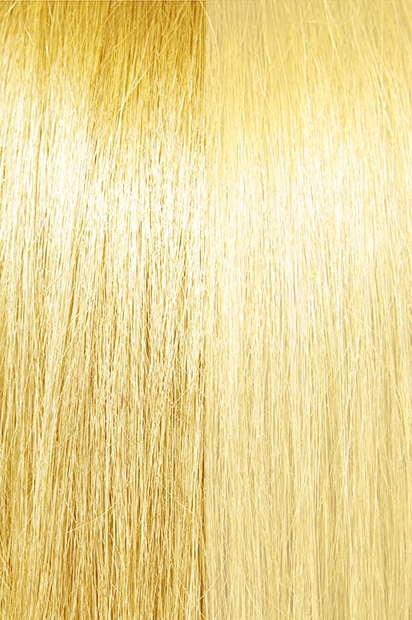 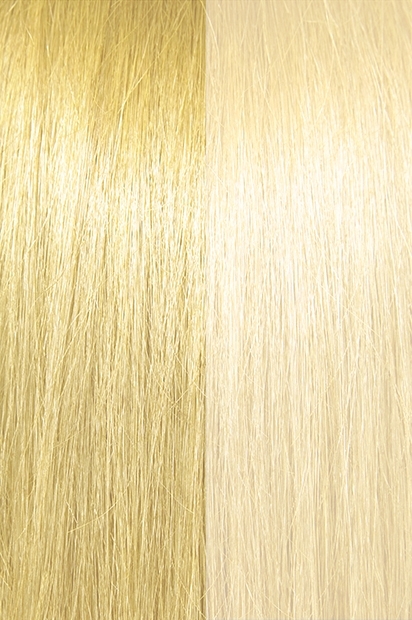 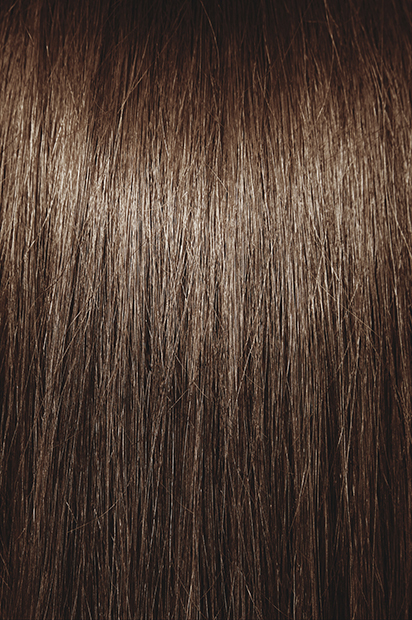 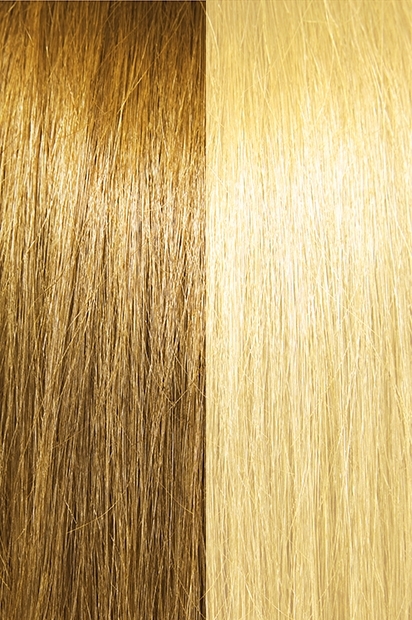 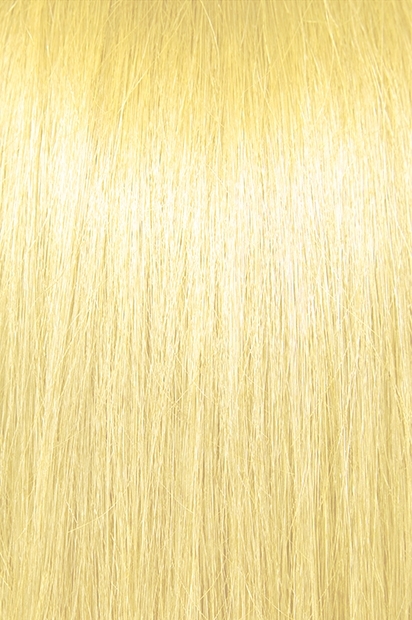 Super Long Machine Weft Silky Straight - Super Hair Factory Inc. 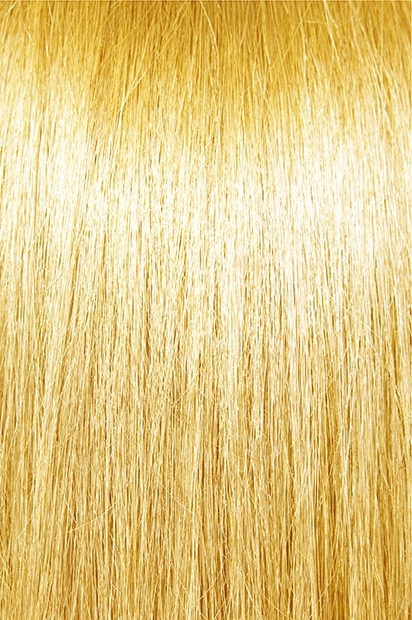 This texture is for those who desire a super long straight look. It is easy to flat iron straight and easy to roller set.